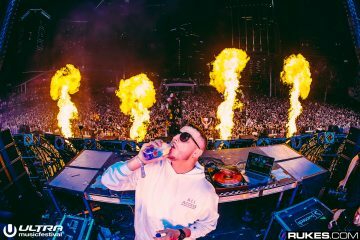 DJ Snake and GASHI popped up on the collab radar last week making a dream team thanks to a tweet by the latter artist. Today sees part two of the path to release; GASHI just posted a short LIVE preview of a new DJ Snake collab, which will also feature Hip-Hop superstar French Montana. It sounds like it’s going to be a late summer jam that will be very fun to sing along to, as Gashi does with his mom. 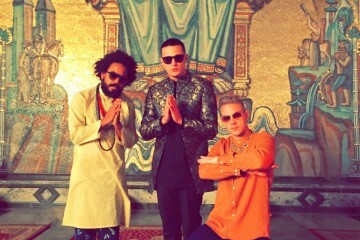 DJ Snake and GASHI have already proven to be a successful musical combination with collabs “4 Life” and “Oh Me Oh My” — and French Montana only adds to the hype! What do you think of the track?? Tweet us @GlobalDanceElec.